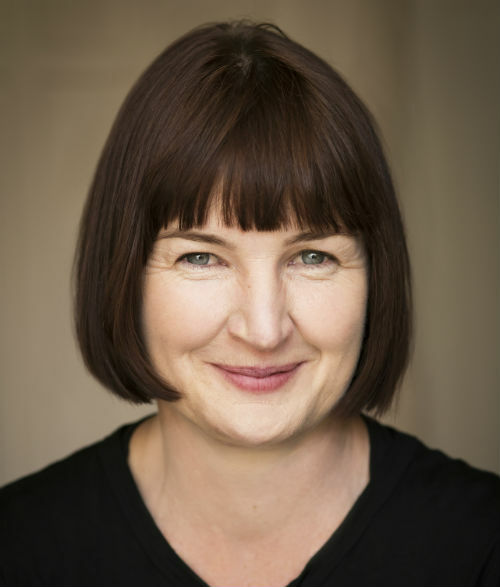 Angie is an experienced New Zealand voice over with a smooth, professional delivery. 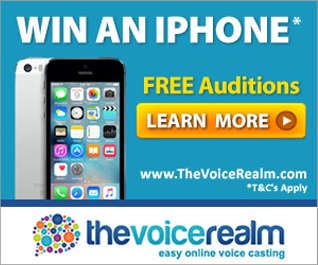 Her voice and delivery is authoritative yet warm and friendly - perfect for TV and radio voice overs. She is also able to deliver the friendly yet professional tone required for phone messages, corporate presentations and in-store messages. Angie is a female voice actor located in Auckland, New Zealand. Words that describe my voice are warm, smooth, friendly.